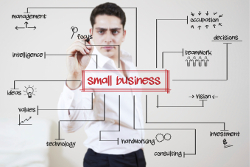 Have you considered working for a small business, an SME, (a small or medium sized enterprise)? Competition to gain a place on a graduate scheme can be intense, the most oversubscribed jobs see more than 100 applicants applying for each vacancy. It’s a different story with SMEs, so what do you need to know if you are thinking of working for one? Working for an SME is a fascinating and rewarding experience. But it will be very different from the experience of starting out on a graduate scheme. So, if you’re thinking that an SME might be for you here are some points to consider. 1. You’re unlikely to be offered a training programme. Most graduate schemes offer a fixed programme designed to teach a range of skills and a knowledge of different areas of a multi-faceted business. You probably won’t be offered this. You’ll have a job to do and you might find that you have to work out how to do it as you go along, asking for help from others as and when you need it. It will probably be down to you to identify any particular training needs and to find cost effective ways to supply them. You’ll learn to be resourceful and self-reliant. 2. You will have early responsibility. This follows on from the point above. 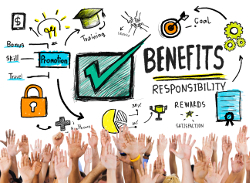 You won’t be treated as a trainee, your work is likely to have a direct impact on the business. Every day is going to be different. You may find in the early days that you are working completely outside your comfort zone. Remember that you can always ask colleagues for advice. Much better to seek help than plough on, not knowing quite what you are doing only to find that you have made a mistake. This kind of on the job training is invaluable. You should find that you settle into the job quite quickly and your confidence will be boosted by your knowledge that you have risen to the challenge. 3. There won’t be a fixed salary. You’re probably going to have to negotiate your salary package. You’re likely to be paid what you are commercially worth to the business. Some graduate schemes offer eye watering starting salaries, (investment bankers can start on over £50,000).You aren’t likely to find yourself paid at anything like this level! Big employers offering graduate schemes can afford to invest in the future of their businesses by paying substantial salaries to attract the graduates they most want. They can carry the expense of paying their graduates more than those graduates are worth to them in the earliest part of their careers. At an SME you’ll have to earn your salary from the outset. Bear this in mind when you negotiate. (You will get some ideas of salary levels in sectors generally by looking at www.prospects.ac.uk and searching though their sector information). You may have to start on a salary less than you might have hoped for but, once you see that you are doing a competent job then you can go back and ask for more. You might also find that your earnings relate to the profitability of the business – if the company is doing well you might find yourself in receipt of an unexpected bonus. You will learn to understand how the “bottom line” of profitability works. That understanding is likely to be important in your future career. 4. You’re unlikely to be part of a big cohort of new graduates. Generally in an SME you are likely to be the only new graduate taken on and the other members of staff may be much older than you. The job may not offer you a social life but you may find that you work with a variety of people different from you. You are likely to improve your communication skills and you can party away from work. That might just be a better idea! 5. The business may be heavily influenced by one individual. If you are working for a small business, the owner may be very evident with a direct influence on daily life in the office. This can be a positive or a negative depending on the personality of the individual. You may need to be sensitive to particular stress points for the owner. If you can build the right relationship then you are likely to find yourself in a position to learn a lot about the running of a business. 6. It can offer a chance to specialise in a particular industry or field. If you want to develop technical expertise an SME often gives you a better opportunity to do this than will be offered by larger companies. This is particularly the case for science based, engineering and IT roles. You may be able to do your dream work from day 1 of your career. I hope this has helped you to understand some of the challenges and rewards of working for an SME. If you would like to find out more have a look at the enthusiastic blog from one of our students. 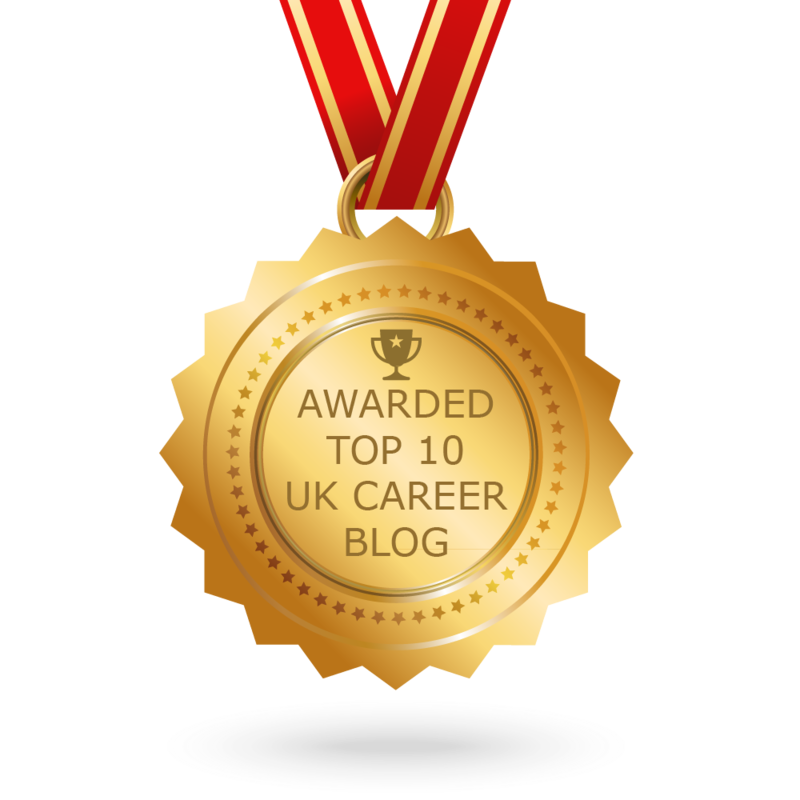 You might also be interested in our previous blog comparing work for a big company with a post in an SME. The best advice is to keep an open mind and look at all your career options. Tags: Employers, Enterprise, Skills, SME. Bookmark the permalink.